Are You Using Images For Better SEO Rankings? 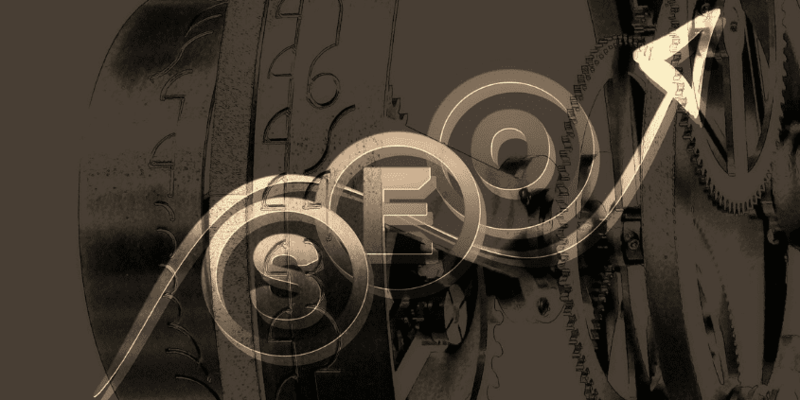 Home » SEO » Are You Using Images For Better SEO Rankings? You’ve heard of links, content, and marketing – but have you ever thought about including images in your SEO campaign? Perhaps not. Images play an important role not only in providing a simple way to understand complex situations; but also in retaining certain information. That’s why pictures are encouraged in blogs and websites. Photos (especially beautiful, high-resolution ones) break the monotony of data (like words, charts, or numbers); keeping users focused and interested. But exactly how useful are they? And what can you do to make them more effective? And all those would still be acceptable. But why is Google so keen on this study? Image descriptions help users better understand web content. Blind people and those with standard text-only devices for instance, can still enjoy content – even if they can’t see an image. Another good reason to look forward to this experiment is improved crawling capabilities. Once implemented, Google bots will then have the ability to sort and rank photos based on relevancy. That’s a huge help for both users and businesses. Images and SEO: A Good Combo? If you’ve been ignoring alt and title tags, then it’s time to use them NOW. It’s not enough to have beautiful HD images if you don’t know how to maximize their potential. Image strategies are a great addition to any SEO campaign. Begin with your photo’s filename. Instead of just uploading it with a default name like DCMIMAGE10.jpg, make it descriptive and more precise. For example: if you’re uploading a picture of a Christmas tree, you may change the filename into christmas-tree.jpg. Or if you don’t want to be really specific, you can also go for Dlinkers-Christmas-Tree-2014.jpg. There are many variations. Back to our example of the Christmas Tree, you may write an alt tag that reads: ‘lighted Christmas tree‘ OR ‘beautiful Holiday tree‘. Both are short enough for SEO purposes; but still descriptive enough so users will understand what the photo is about. Why are they necessary? These may seem like small tasks, but it gives you two immediate benefits: 1) your image will be recognized as something relevant to a particular topic and; 2) your file won’t be grouped among useless pictures of random stuff. In terms of SEO, your picture can be easily crawled (as search engines are not yet equipped with image-reading capabilities). This gives it the chance to appear on image searches with less trouble. Other factors to consider when it comes to images are file size and type. This is especially important for eCommerce sites. Remember: the bigger the photo, the longer it takes to load onscreen. Ideally, the acceptable file size for an image is 100kb. So shrink your pictures using Photoshop or other photo-editing tools like GIMP. If you want to use borders or any decorative elements, it’s best to turn to CSS instead of images for faster loading times. Quality and file type plays a key role, too. Know when and where to use different image files for better user experience. It all comes down to quality. If the picture looks pixelated or blurred, then it’s time to check your file type. Going back to the image of a black cat: if you are adding it as a blog photo, JPEG is the best choice. Small photo renditions can make use of other formats such as PNG and GIF. Want to make your images more search engine-friendly? Don’t forget to add a sitemap on your webmaster tools! Although this does NOT guarantee that your pictures will be indexed, it increases your optimization potential in the long run. Plus, it helps Google identify which of your images are relevant to user queries. Another useful tip is to include keywords when writing alt and title tags. Avoid keyword spamming though. Just add one or two of the most searched for words in your description, and you’re ready to go. Once you’re set, remember to test images for viewability. For ecommerce sites, make sure ALL your images load properly and quickly. Test different angles, file sizes, and resolutions to get optimum results. Unsure of how users see your pictures? You can always ask them through surveys. Until the Google Research team can perfect their image description tools, we need to find ways to optimize photos on our own. 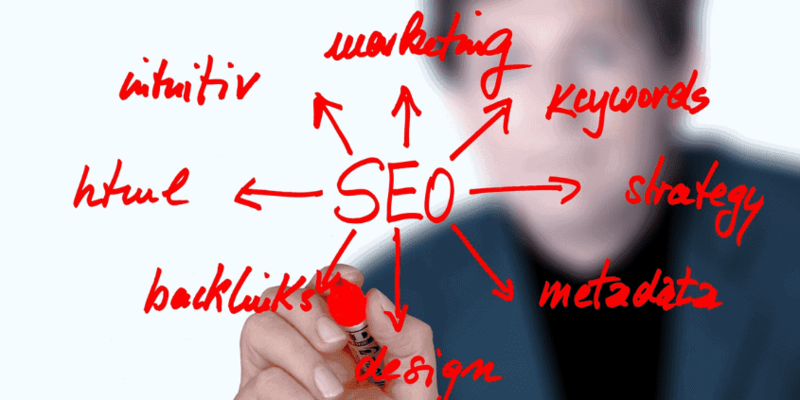 When it comes to search engine optimization, every detail is important. Whether you’re using full HD images or tiny thumbnails, always think of how they can best help your users – as well as boost your website rankings. Simple and explained well Al. This is actually one of the basic SEO that must be implemented on the website but most of us ignore it. Thanks for this reminder. About the sitemap for image you can use Yoast SEO Plugin to create this sitemap.